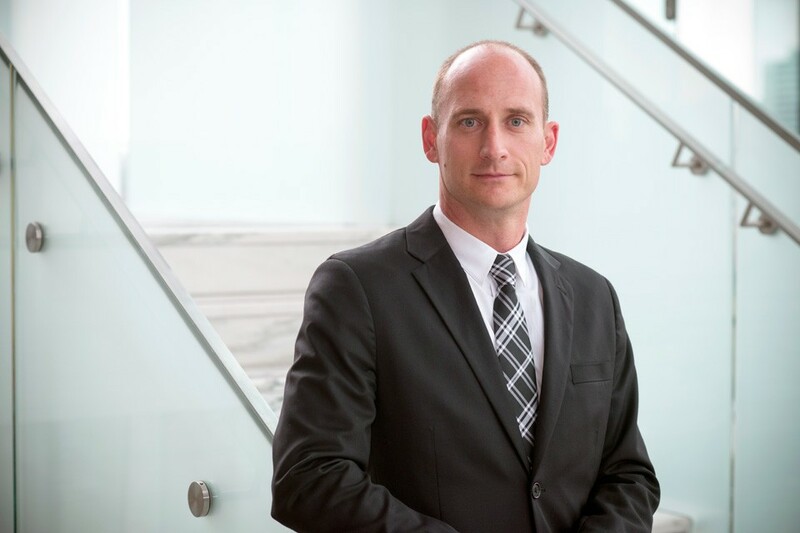 David Cutler is a partner in the Civil Litigation Group at Victor Vallance Blais. David practices in all areas of civil litigation, with an emphasis on personal injury litigation, corporate/commercial litigation, insurance law, estate litigation and employment law. David has acted for his clients in the Superior Court of Justice, Court of Appeal for Ontario, Supreme Court of Canada, Federal Court of Canada, Public Service Labour Relations Board, and Ontario Human Rights Tribunal. He is a graduate of the University of Toronto (B.A.) and Queen’s University (LL.B. ), and was called to the Bar of the Province of Ontario in 2001. David is a member of the Ontario Trial Lawyers Association and the County of Carleton Law Association.